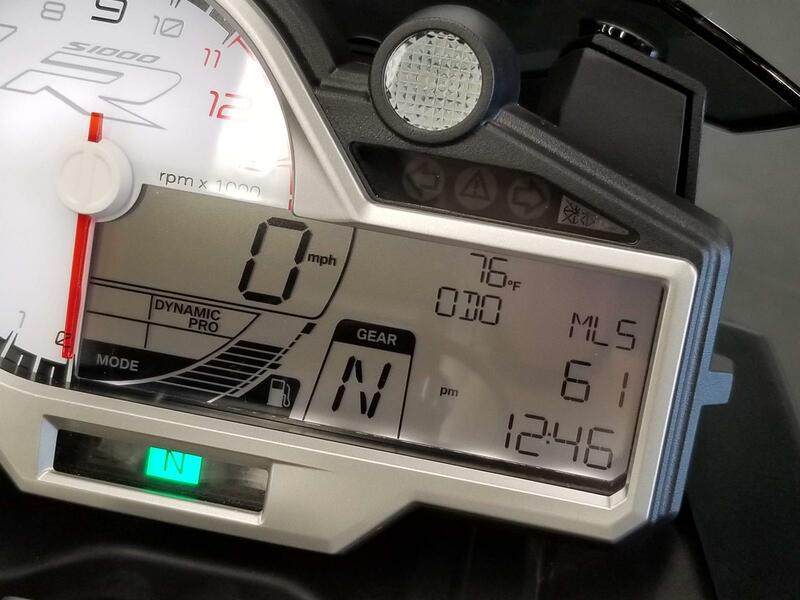 JUST 61 MILES! 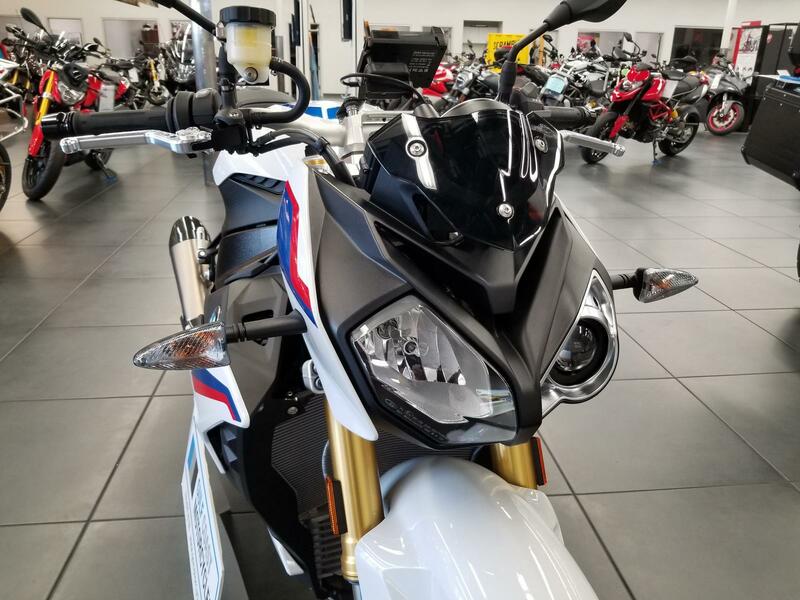 Factory Warranty valid through 9/19/2021 or 36,000 miles, whichever comes first. 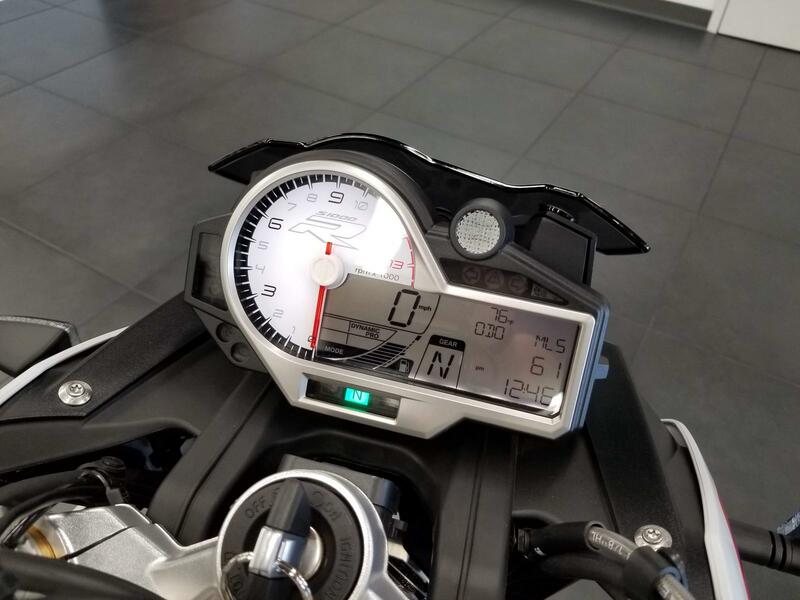 The Premium Package is made for riders who want a superior level of equipment. 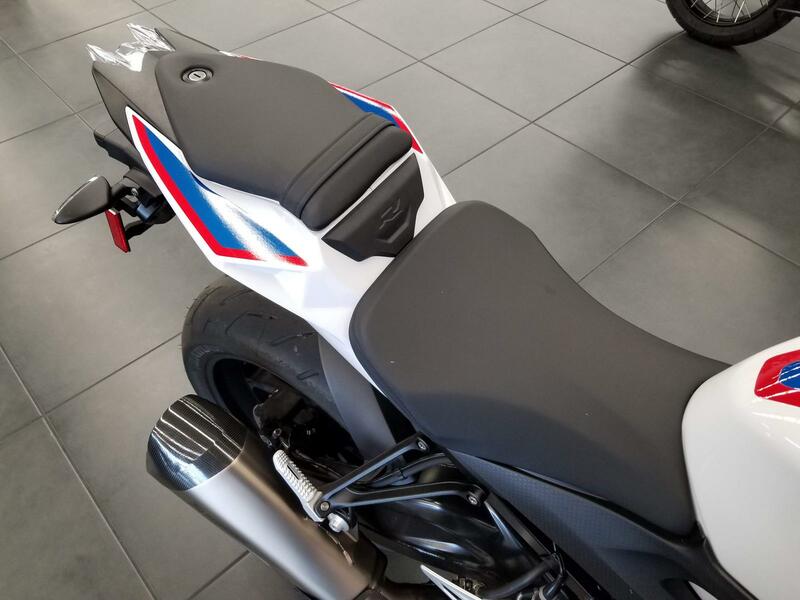 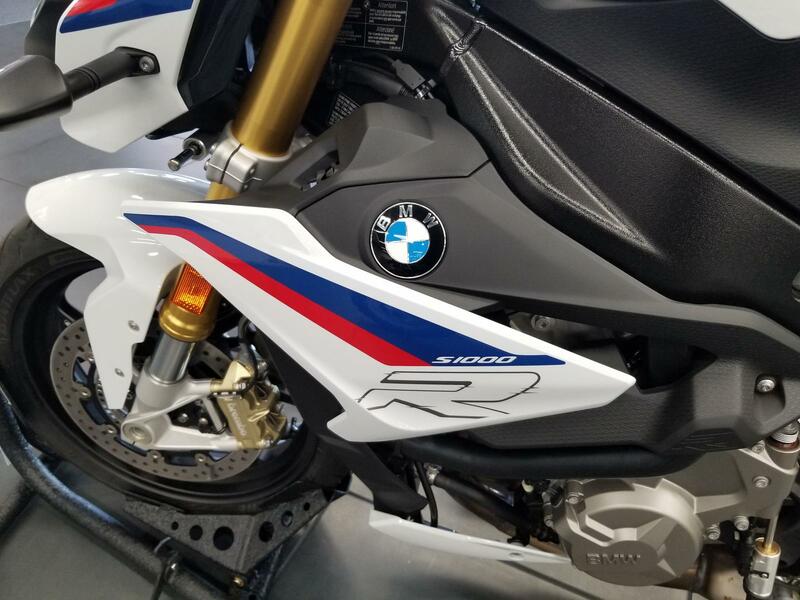 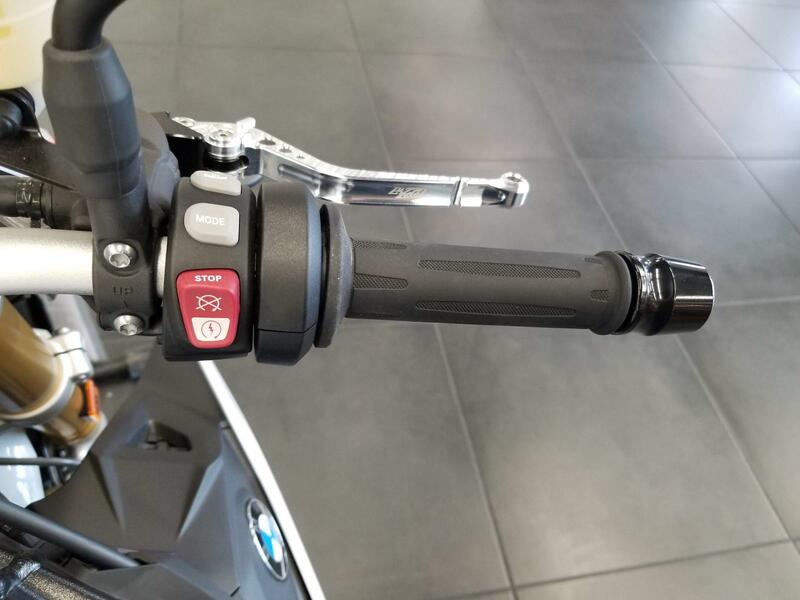 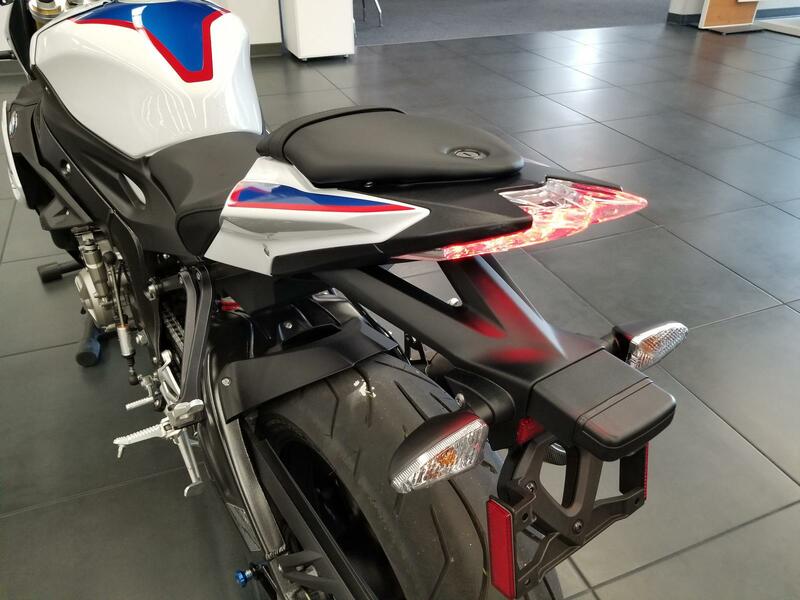 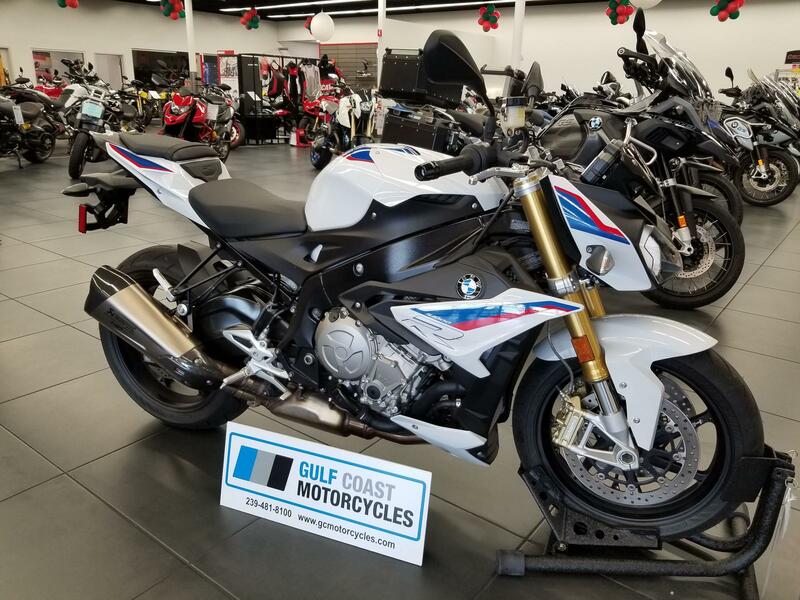 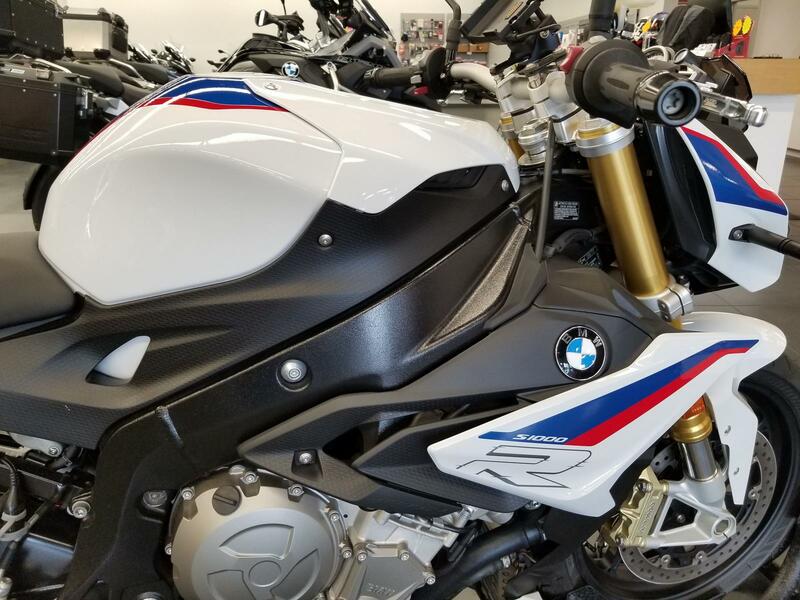 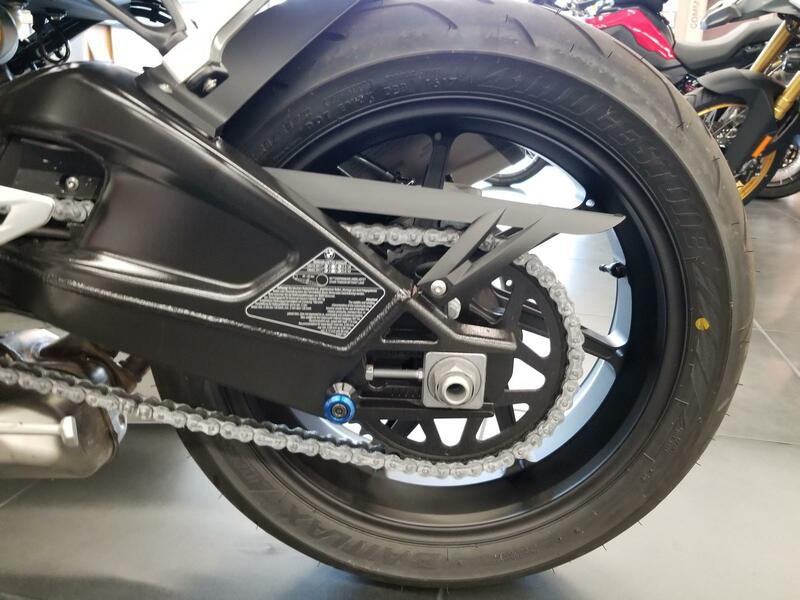 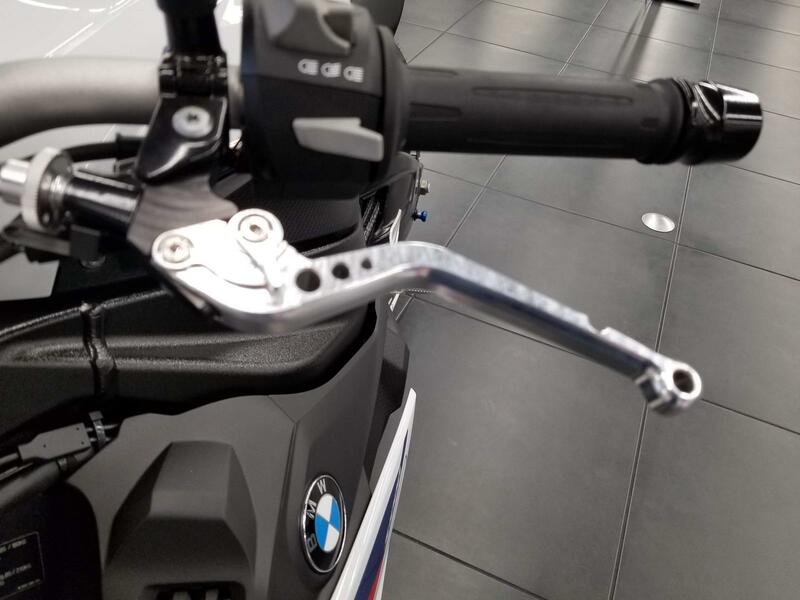 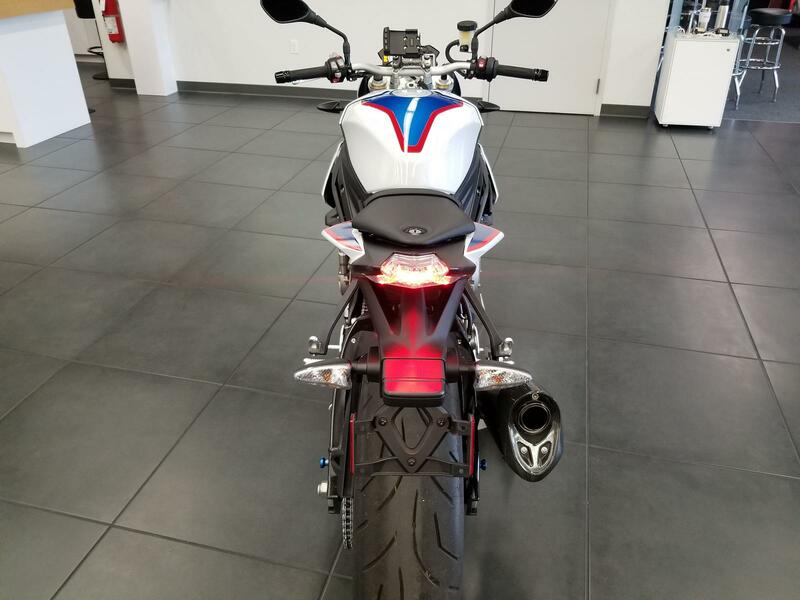 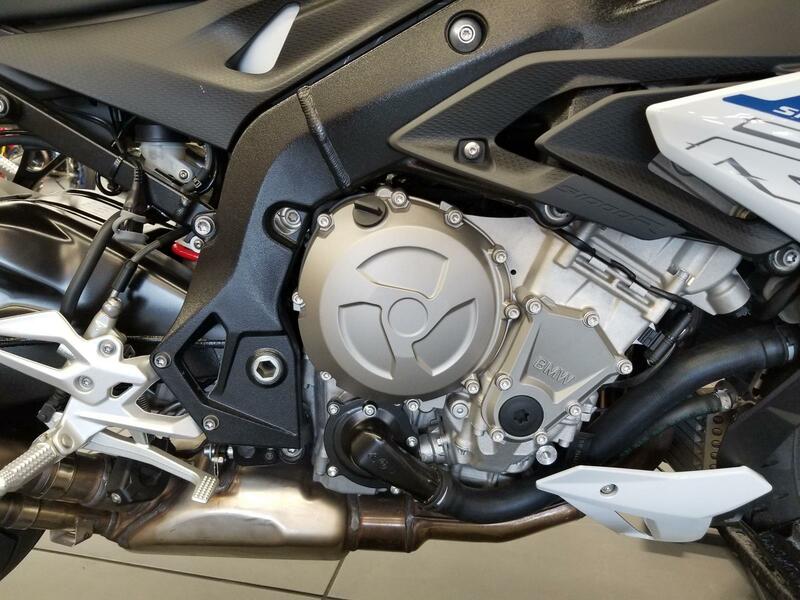 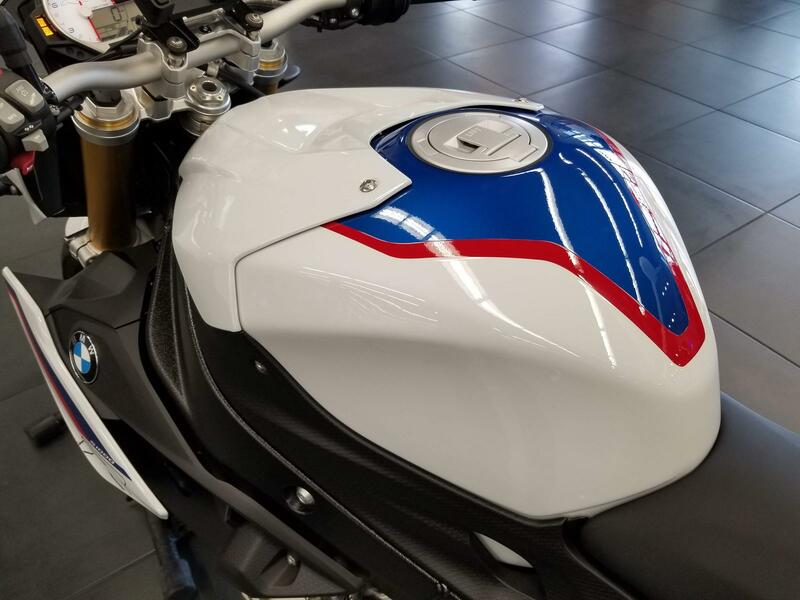 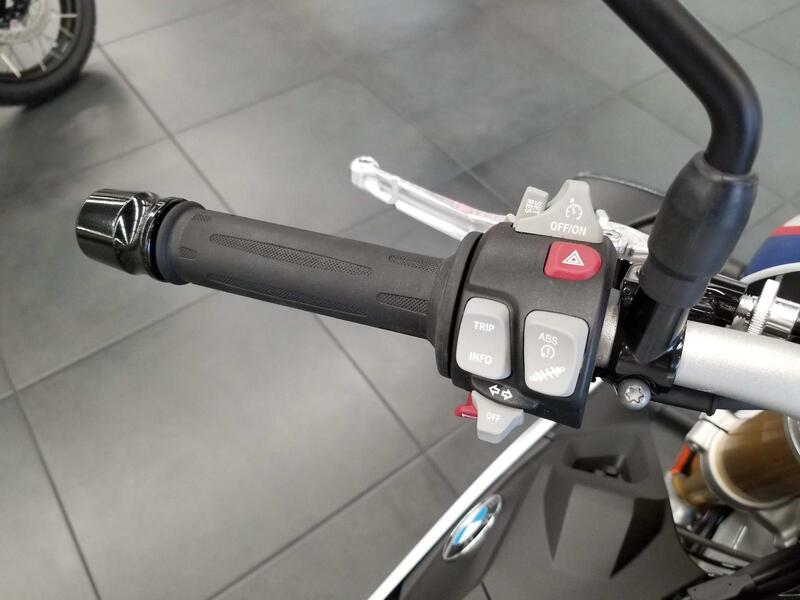 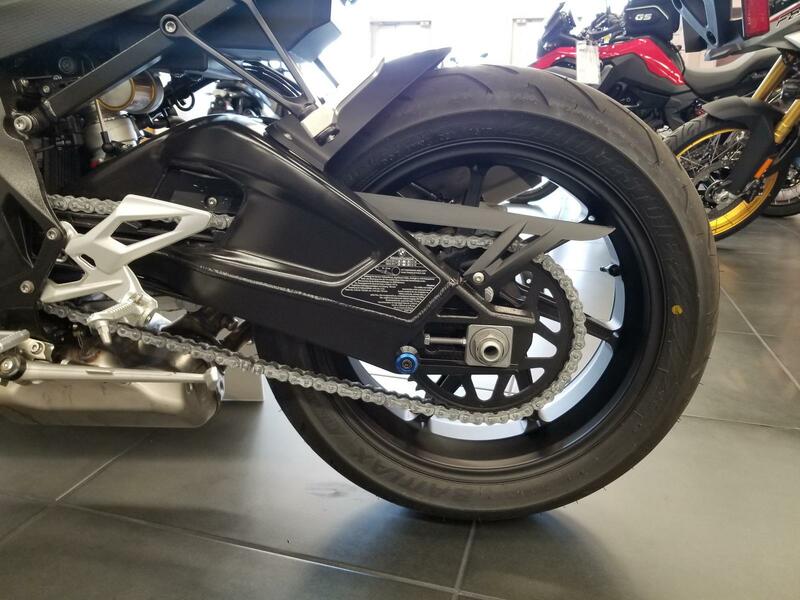 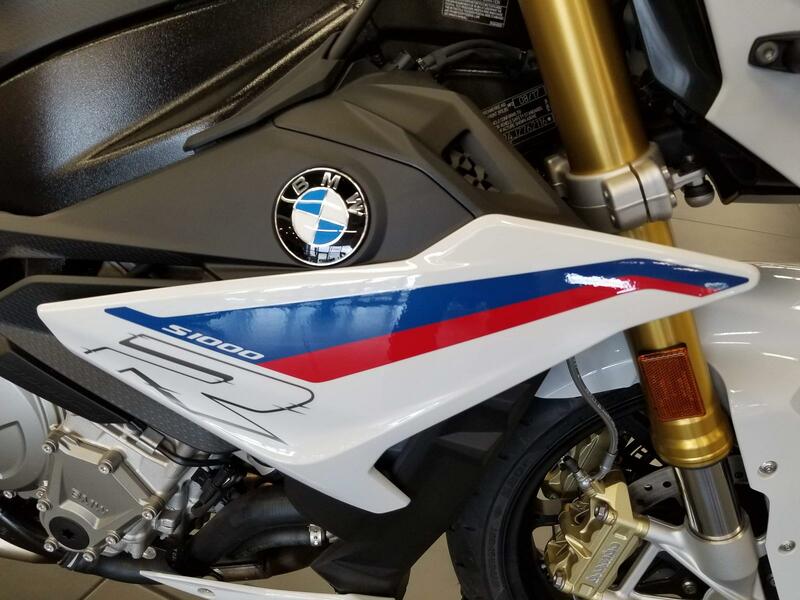 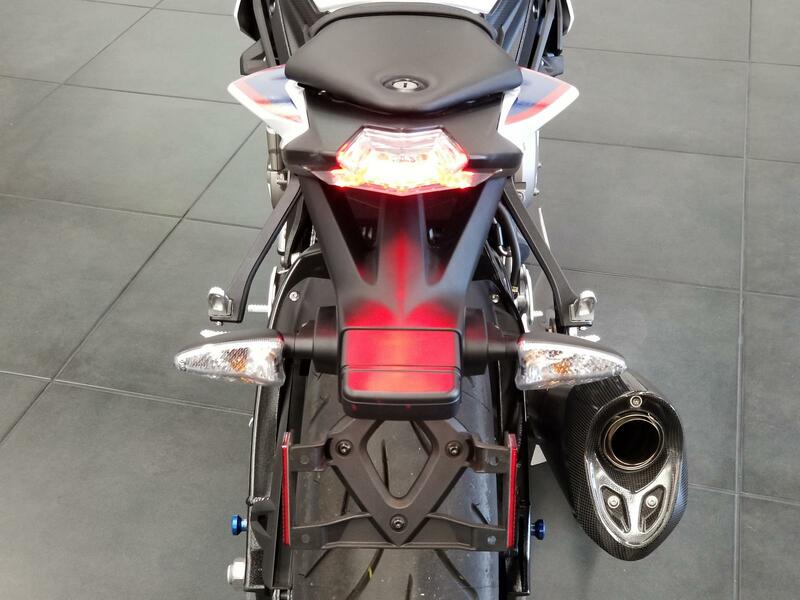 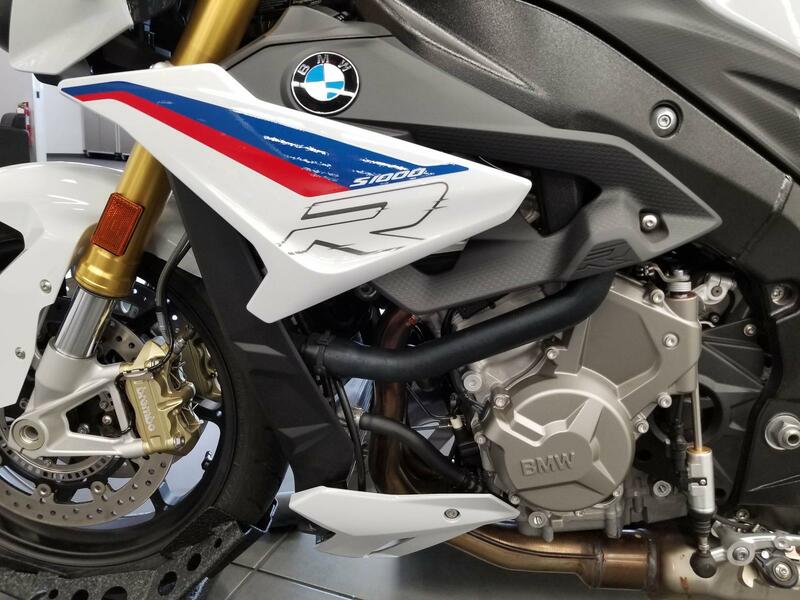 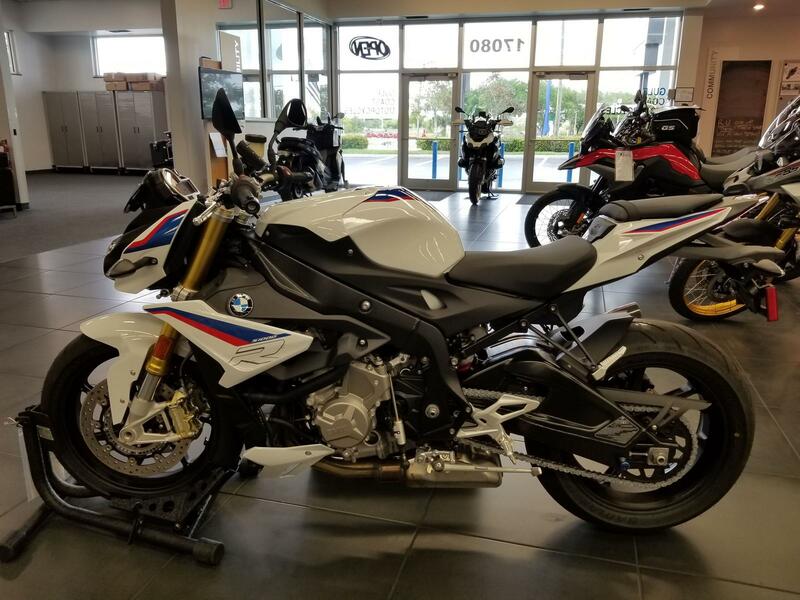 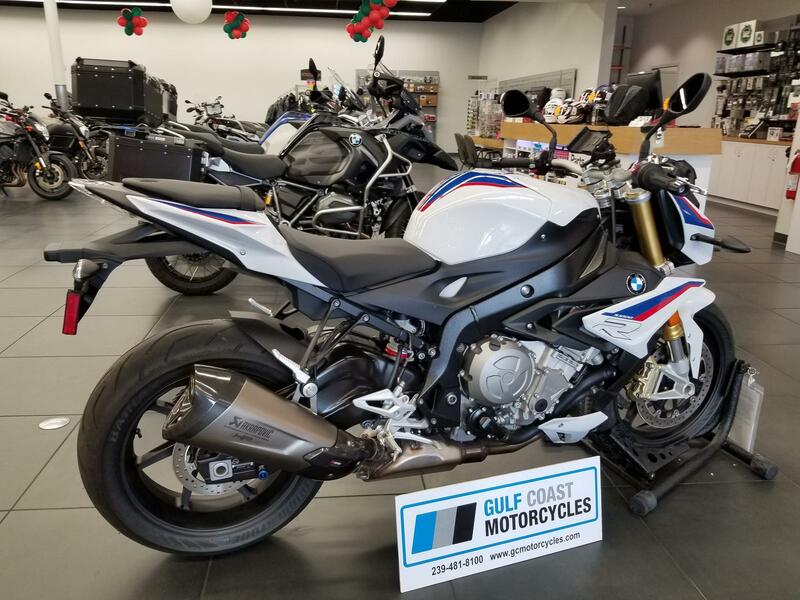 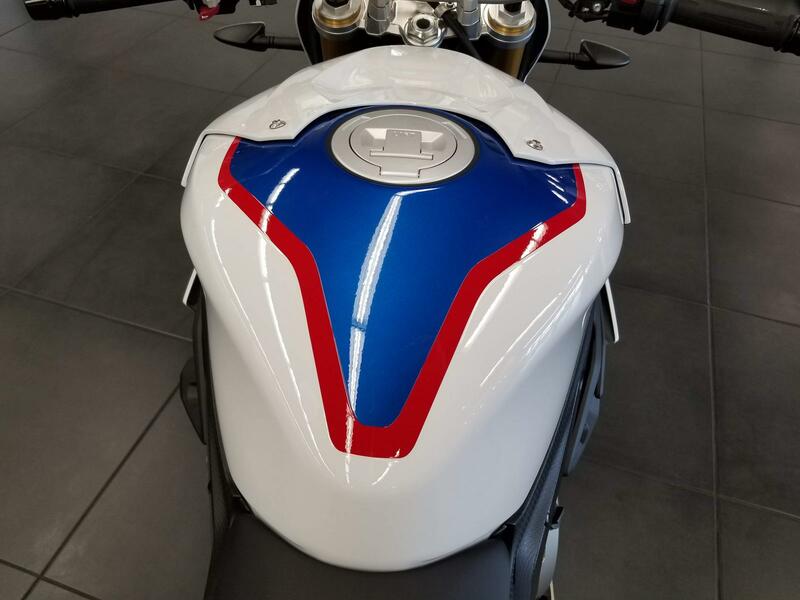 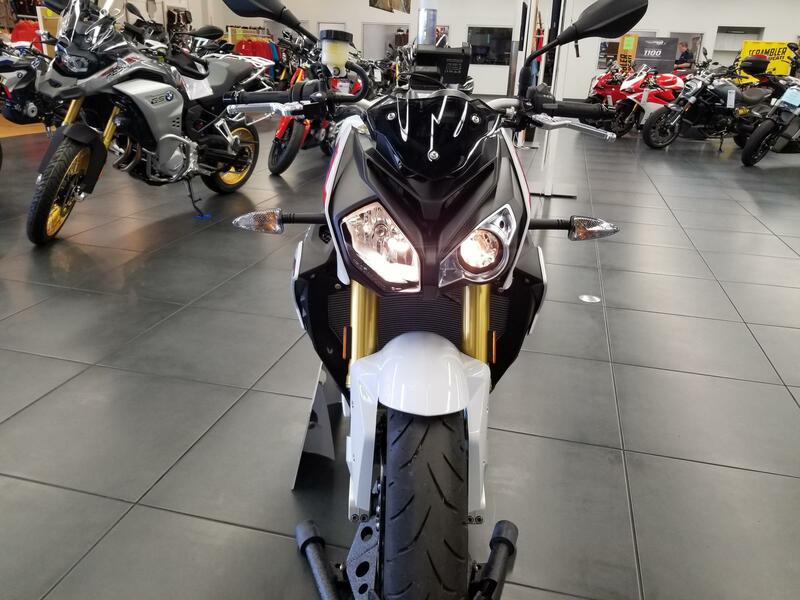 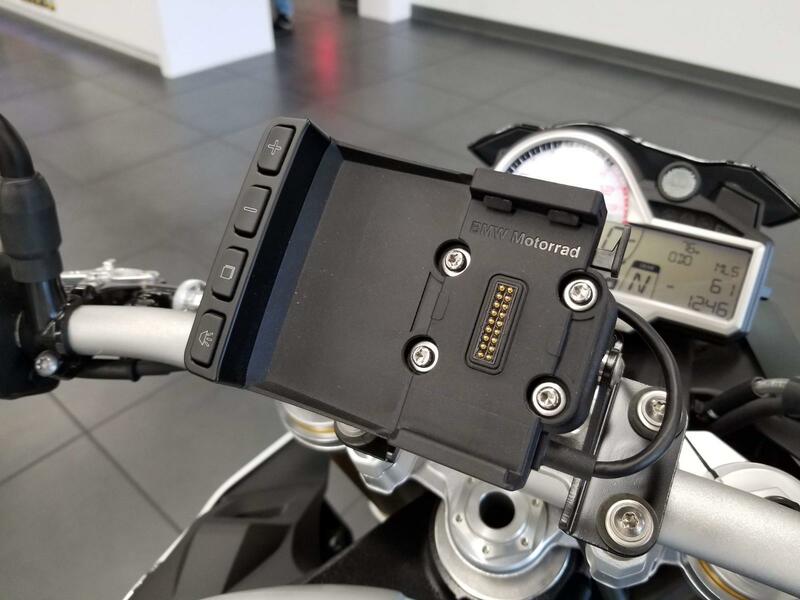 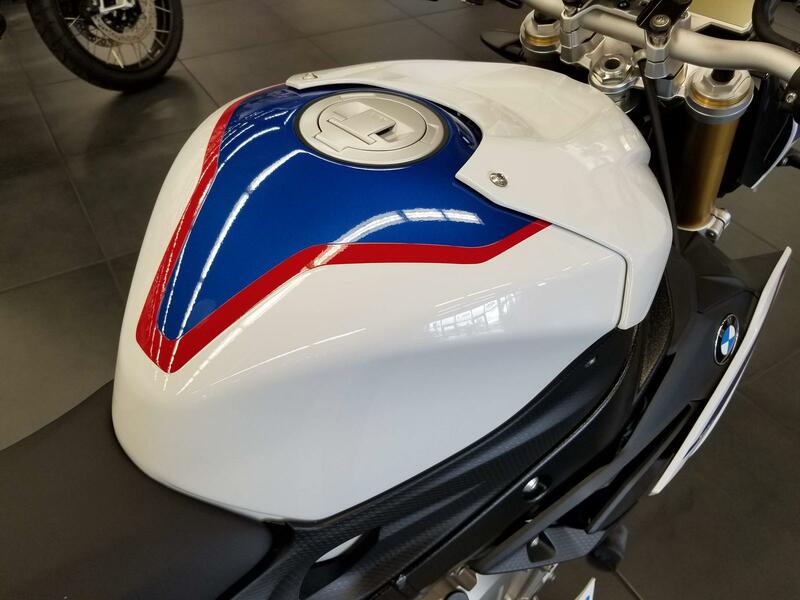 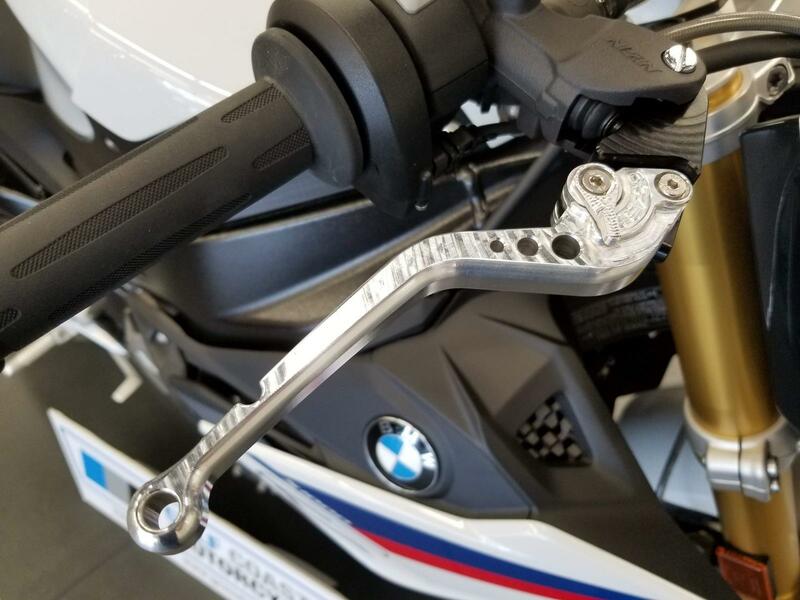 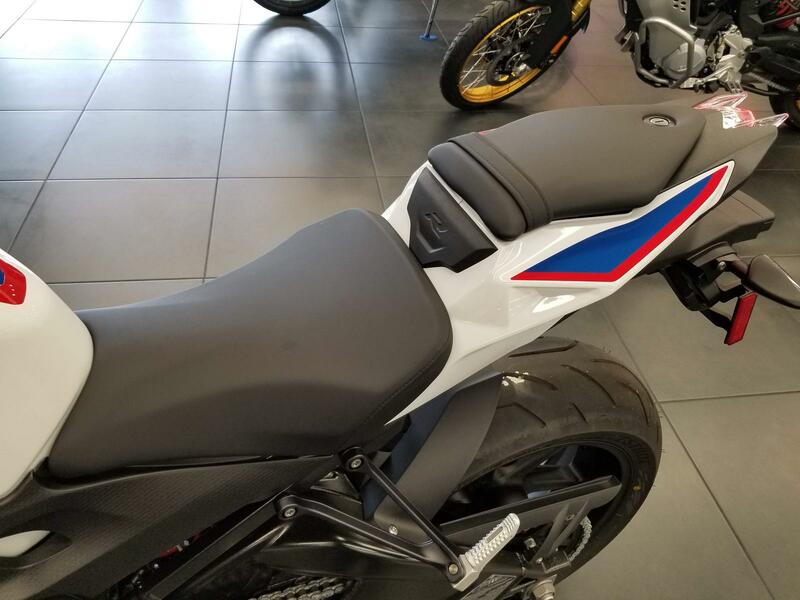 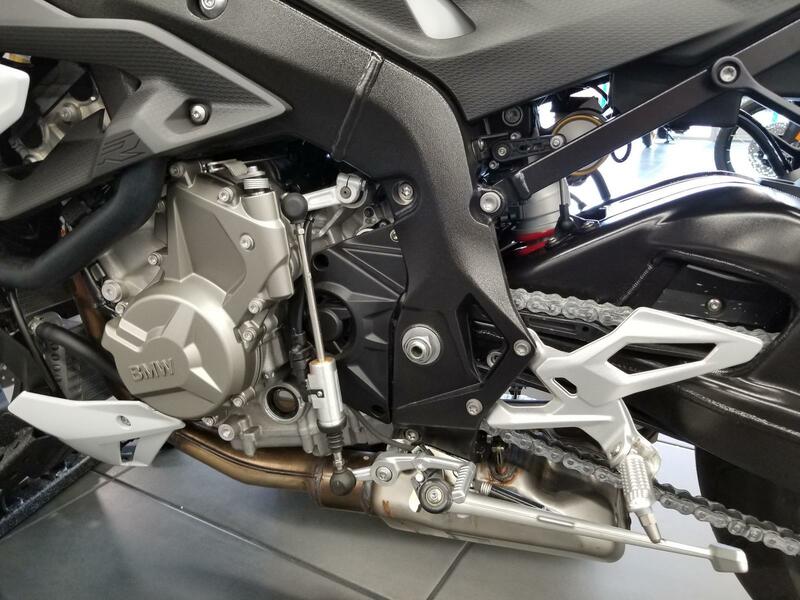 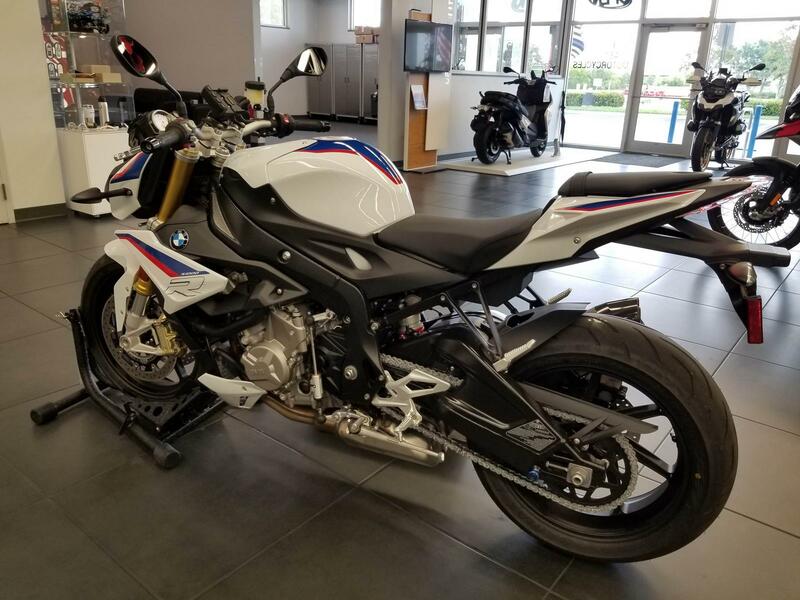 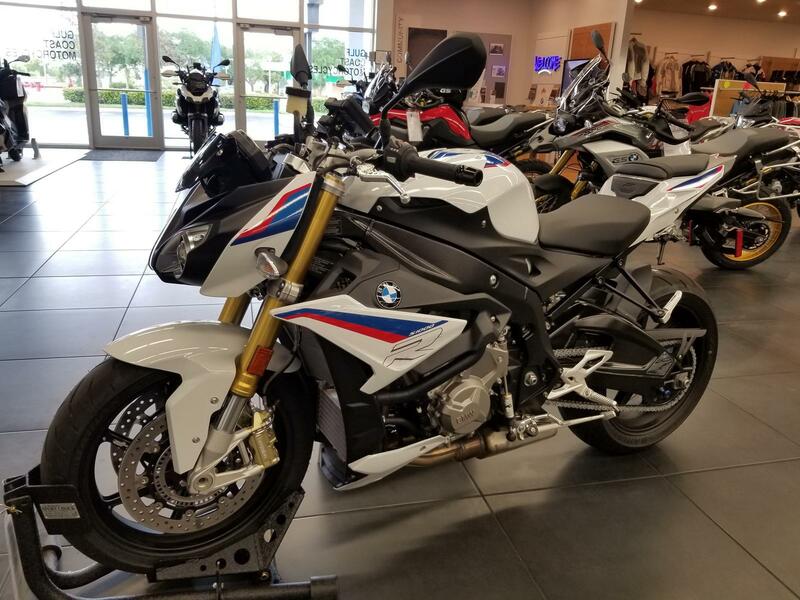 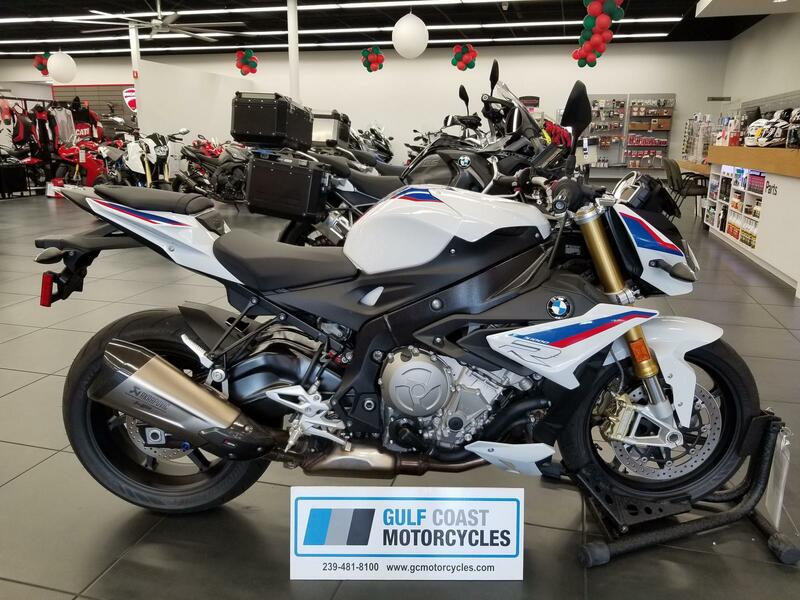 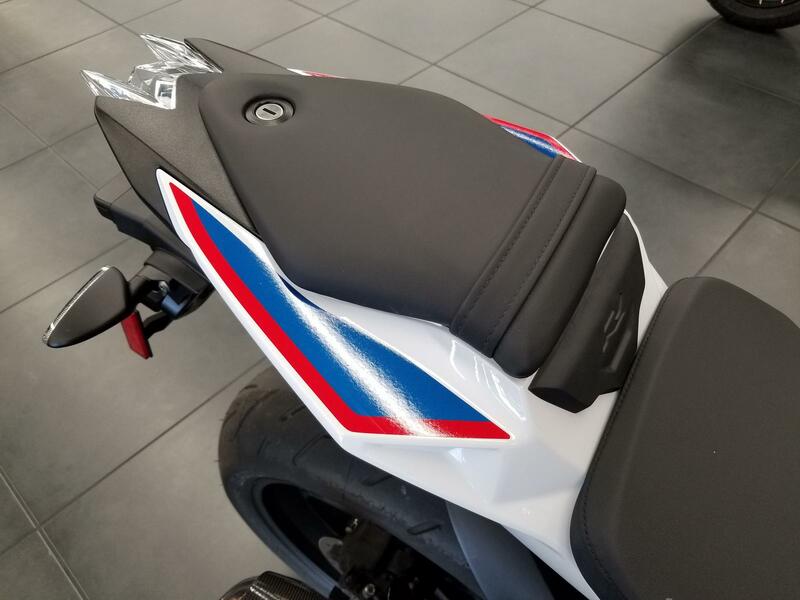 The package includes: Shift Assist Pro, Cruise Control, Dynamic Damping Control (DDC), Heated Grips, Engine Spoiler, and Ride Modes Pro (including Dynamic and Dynamic Pro ride modes, DTC, ABS Pro, pit-lane speed limiter and launch control). 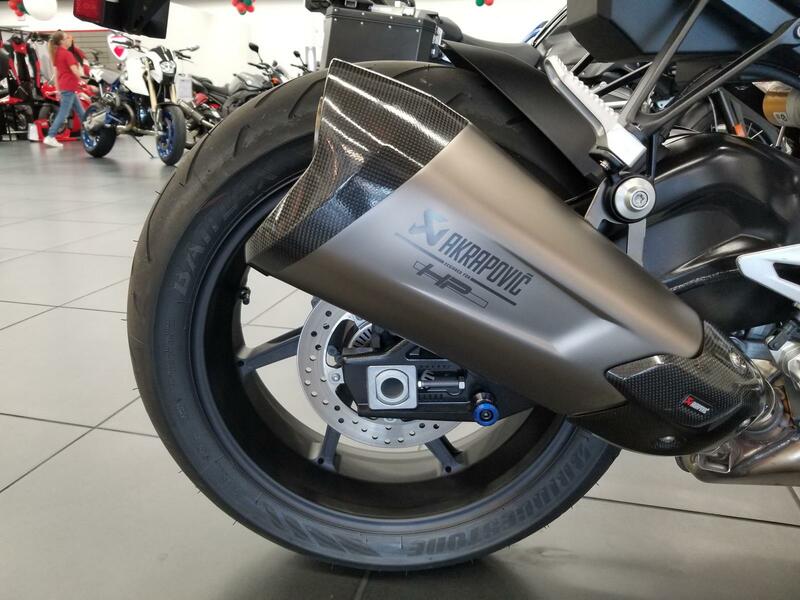 There are additional single options available like HP forged wheels that save over 5 lbs. 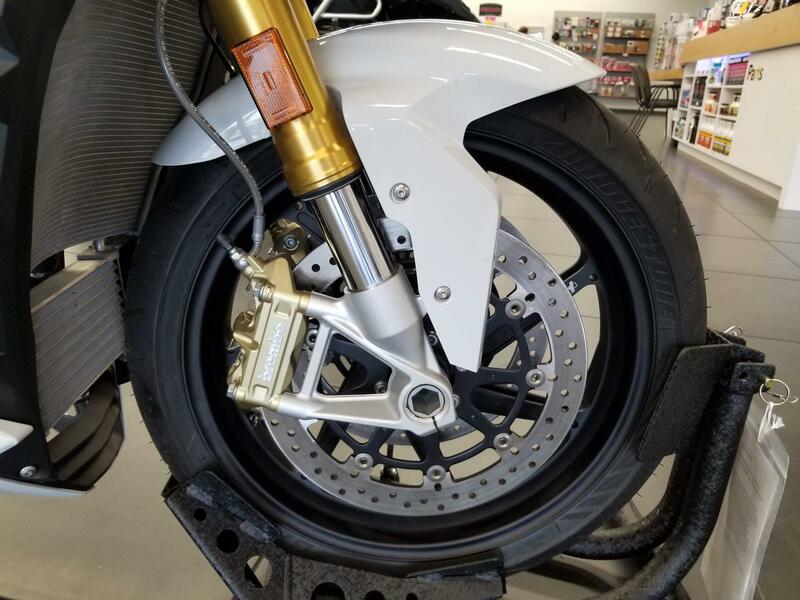 of weight.